Earlier today, Manny Pacquiao retains his welterweight title by winning over unbeaten challenger World Boxing Organization (WBO) Junior Welterweight Champion Chris Algieri (20-0). PacMan dominated the WBO Welterweight Title Match held at the Cotai Arena, Venetian Resort, Macau, China via unanimous decision after scoring 119-103, 119-103 and 120-102. 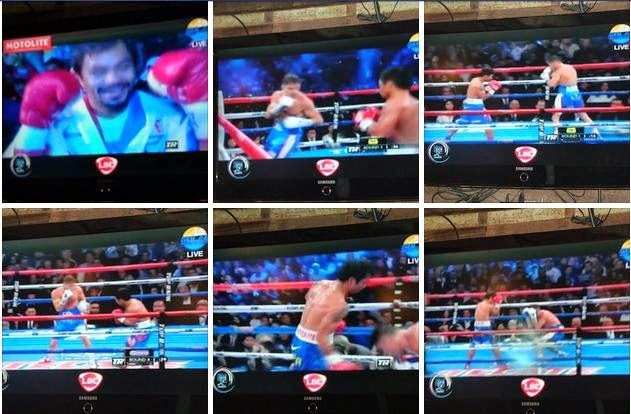 Pacquiao was exceptionally quick in delivering body shots. He was stinging Algieri with hard shots that the later was knocked down six times during the game. It was an obvious victory even from the start. The Filipino people's champ landed 121 more punches than Algieri, who surprisingly withstood the offensive attacks and lasted the full 12 rounds. 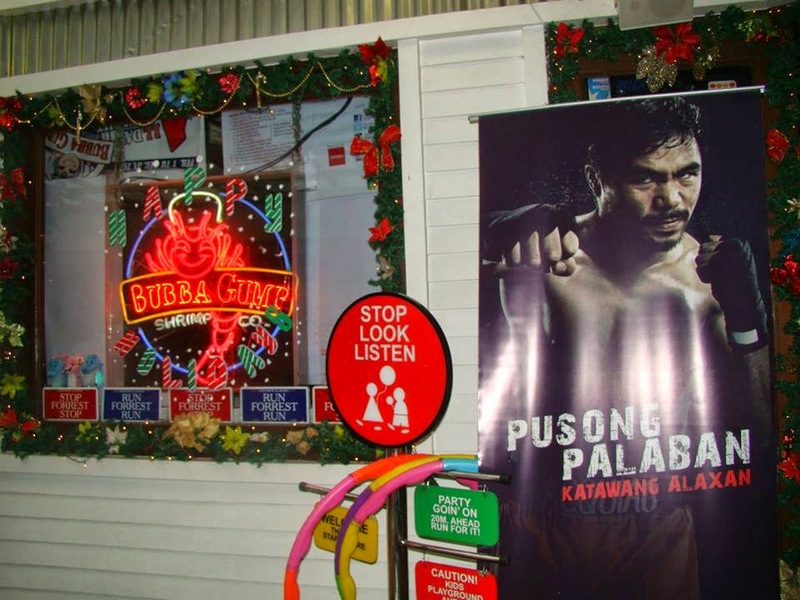 Eight-division Filipino world champion, PacMan has been intensely training during the last few weeks at the Wildcard Gym in General Santos City, going through 12 rounds in the mitts and shadow boxing along with jogging and gym workouts to maintain his top physical form. 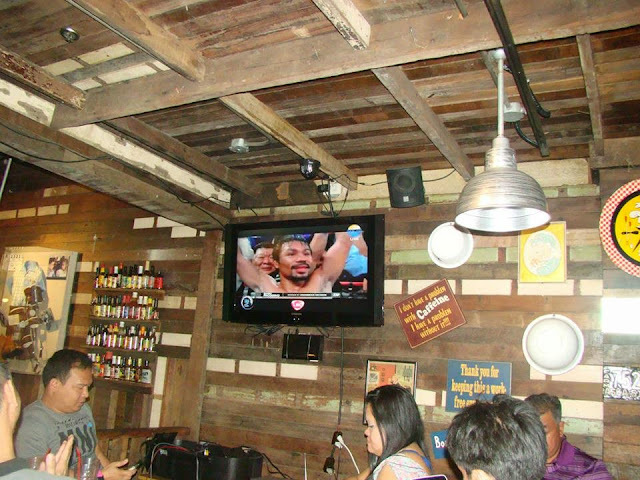 Pacquiao relies on Alaxan FR to help him overcome pain. “Sa ganitong laban, bukod sa pusong palaban na walang inuurungan, kailangan din ng katawang Alaxan na kakayanin ang sakit ng bawat suntok,” said the Pambansang Kamao. Compared to other solutions, the pain reliever is the best for body aches with its muscle penetrating action that addresses the root cause of pain and inflammation.